Anaphylaxis is a severe, life threatening allergic reaction; but now, there are new recommendations on how to improve treatment. 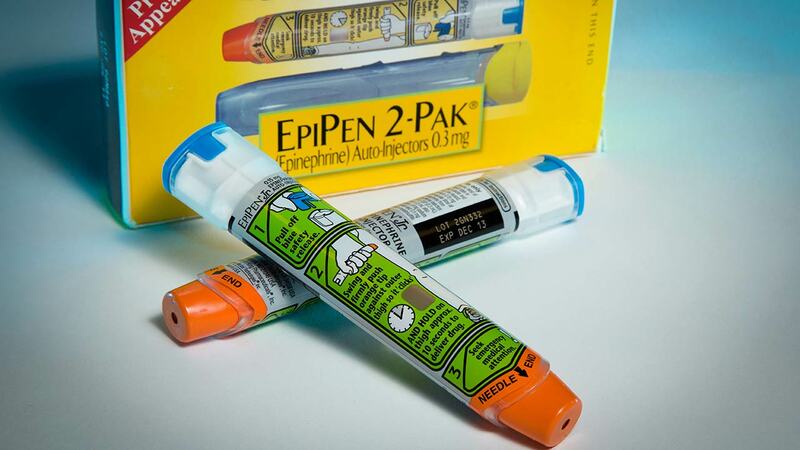 Anaphylaxis can progress quickly and could be deadly if the life-saving medication epinephrine, or epi, isn't given early. Although people are afraid of the side effects, such as fast heart rate and anxiety, experts say the benefits far outweigh the risks. They recommend that people should get epi whenever a severe allergic reaction is suspected. Those at risk should also carry an epi-pen at all times and have an allergy action plan in place.